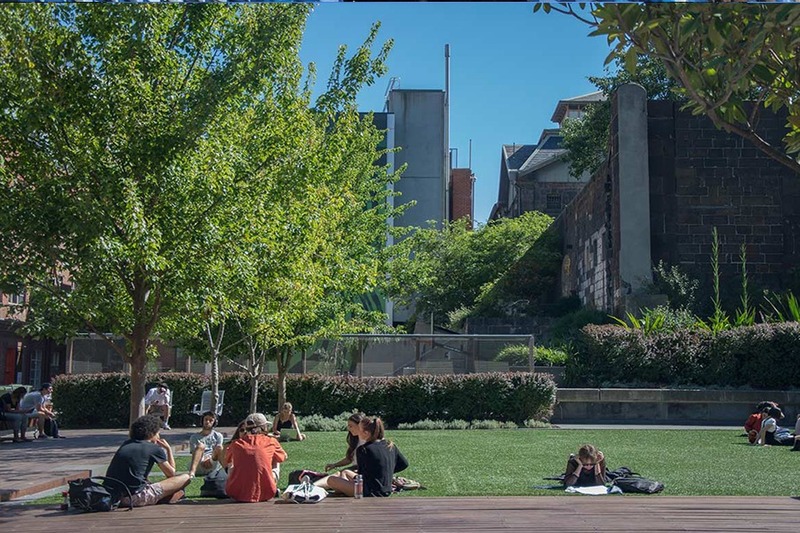 Over the last 130 years RMIT Univeristy has grown from The Working Men’s College with a handful of students to a global university with over 84,000 students in campuses in Melbourne, Vietnam, Singapore and a centre in Barcelona. It is a proud history, which has always had an eye to the future. From incorporating early television equipment into courses in the 1950s – through to virtual and augmented reality technology in more recent years. 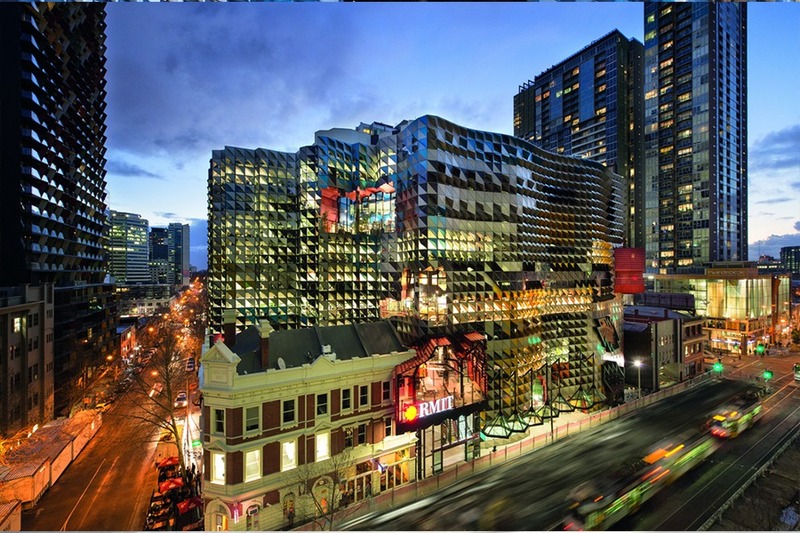 As one of Australia’s top 5 universities for international exchange, RMIT gives you the opportunity to make your mark on the world through a unique study experience tailor-made for the individual. With campuses in Melbourne and Vietnam as well as access to over 150-plus partner institutions, studying at RMIT puts the world at your fingertips. 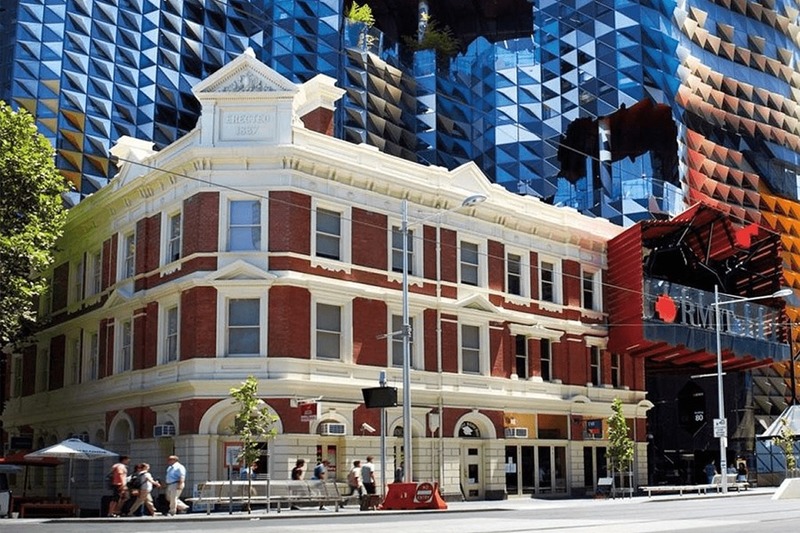 One of Australia’s original educational institutions founded in 1887, RMIT University is now the nation’s largest tertiary institution with more than 84,000 students, including 13,000 at postgraduate level. 15th highest ranked university in Australia and 250th in the world. 15th globally for graduate employment (2nd in Australia and 6th in the Asia-Pacific region). 40th in the world for the international profile of academic staff. 11th in the world for Art and Design (highest ranked in Australia). 20th in the world for Library and Information Management (2nd in Australia). 26th in the world for Architecture (4th highest in Australia). We Bury Our Own artworks courtesy of the artist, Sarah Scout Presents, Melbourne, and Michael Reid, Sydney and Berlin. Dr Ferne Edwards completed RMIT’s Master of Social Science (International Urban & Environmental Management) in 2004 and a Doctor of Philosophy (Anthropology) in 2015 at Australian National University. She is a Postdoctoral Research Fellow at Trinity College Dublin.